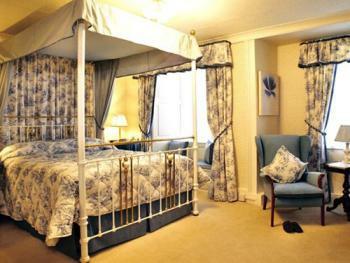 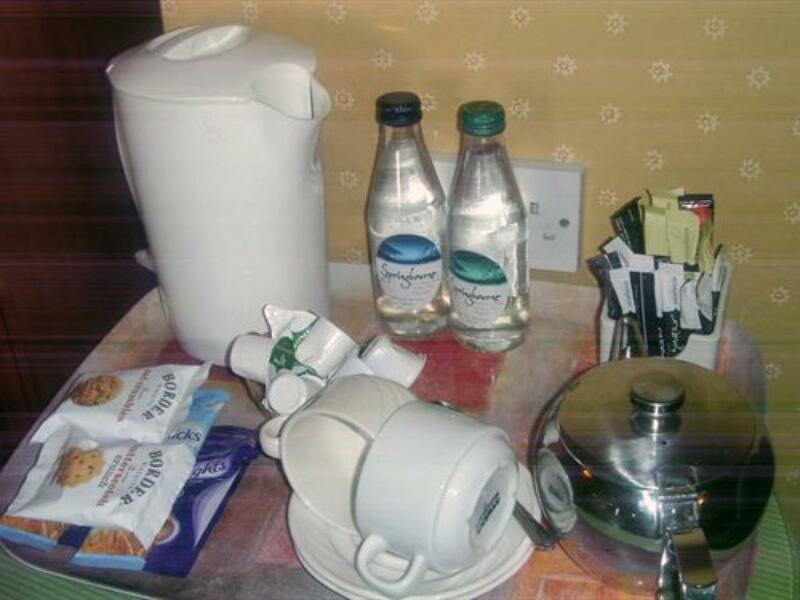 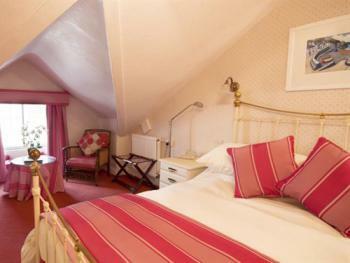 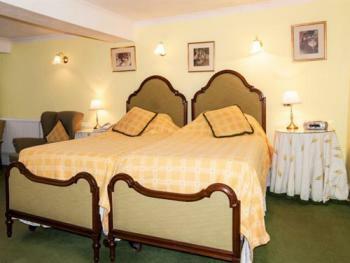 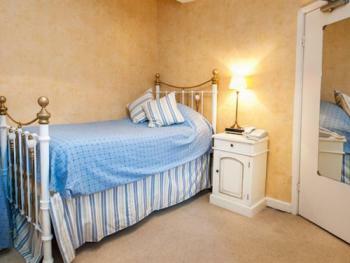 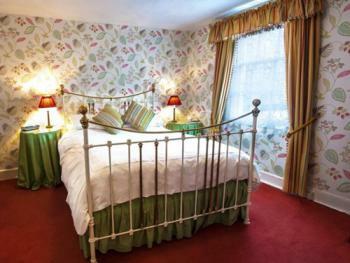 A single room with single bed, with en-suite facilities, small flat screen TV, tea and coffee facilities. 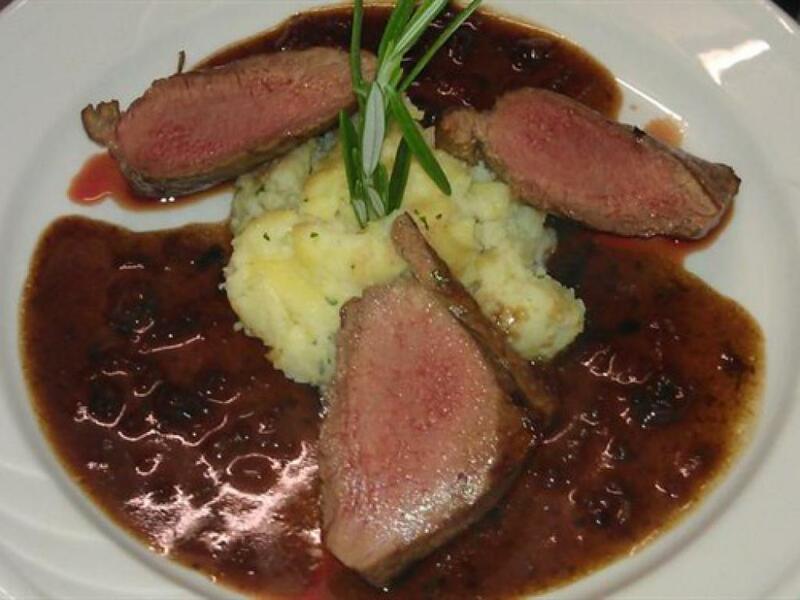 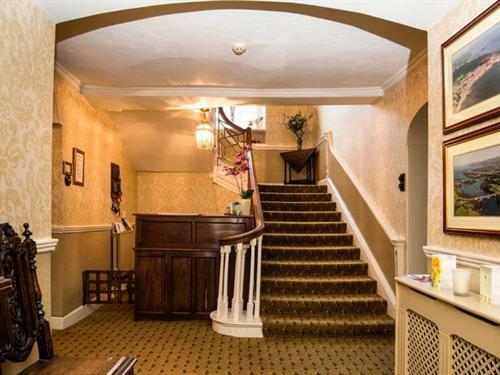 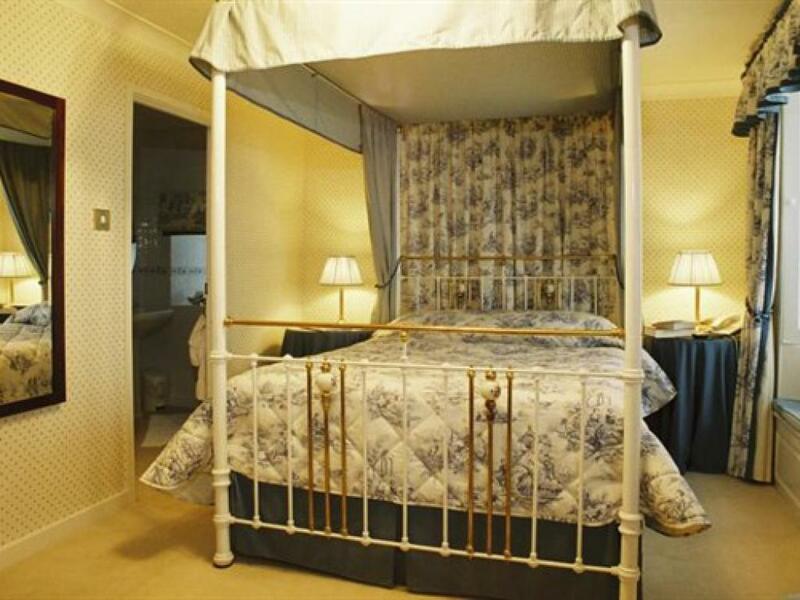 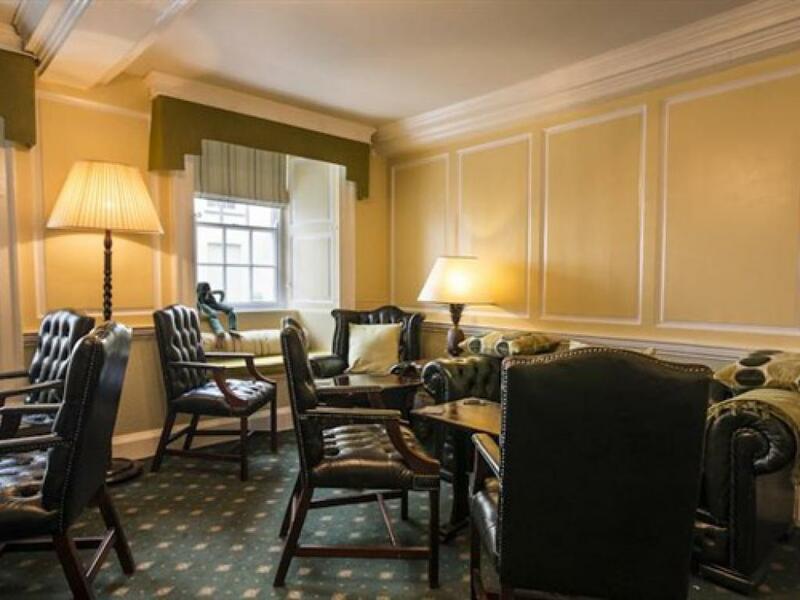 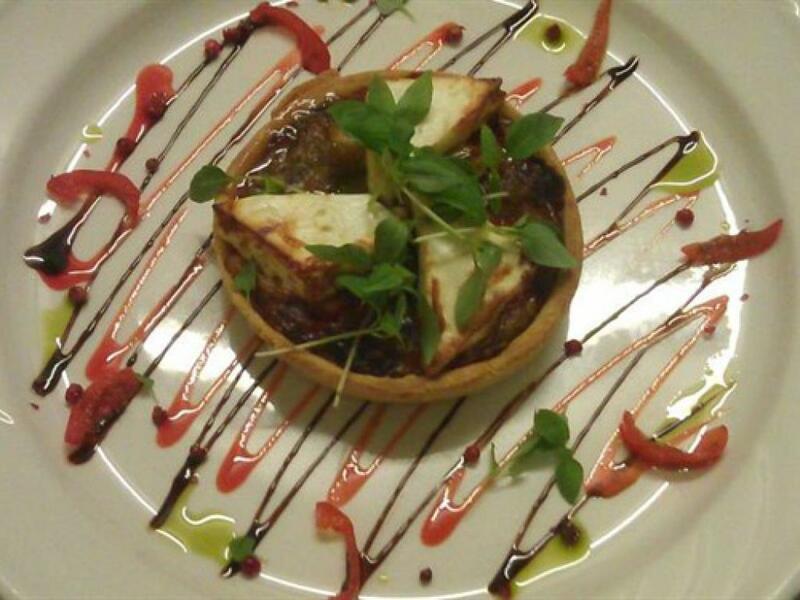 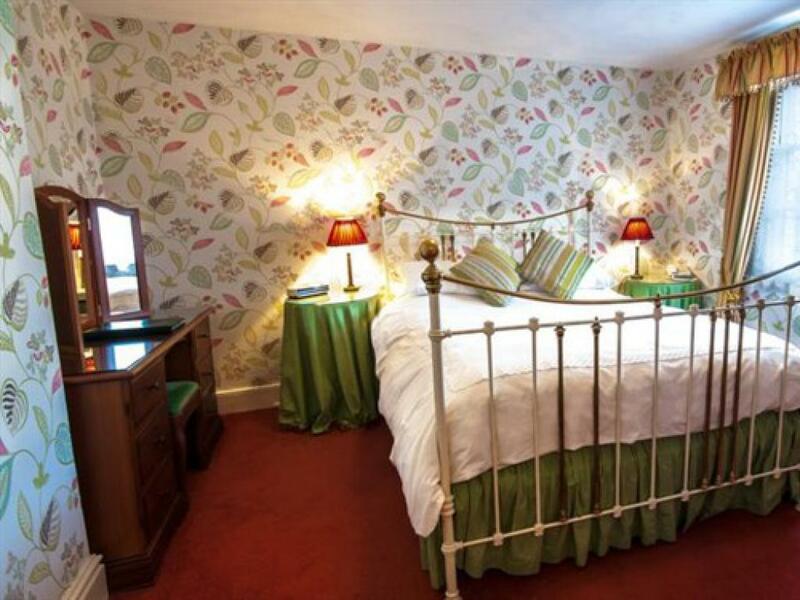 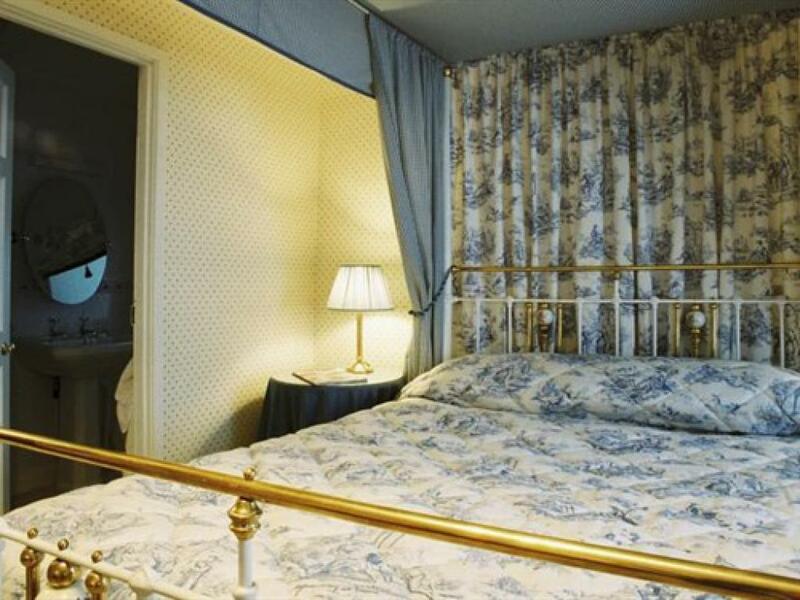 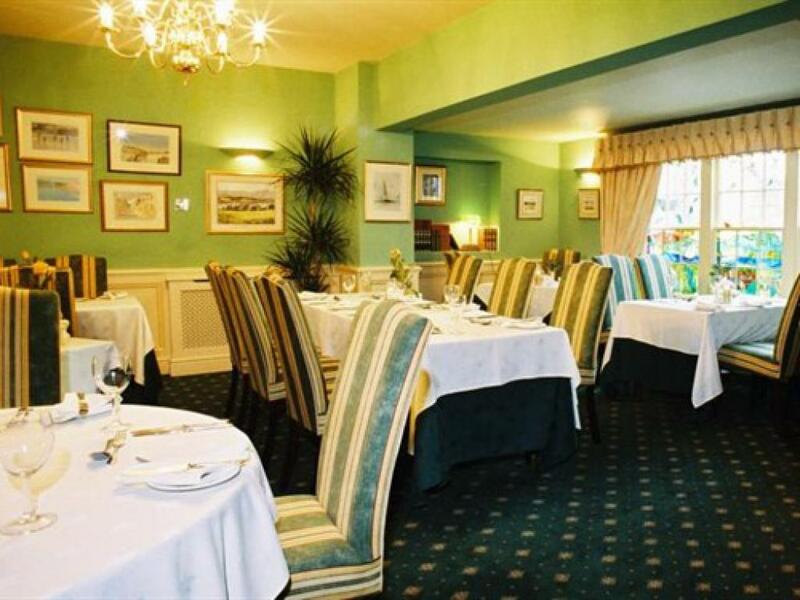 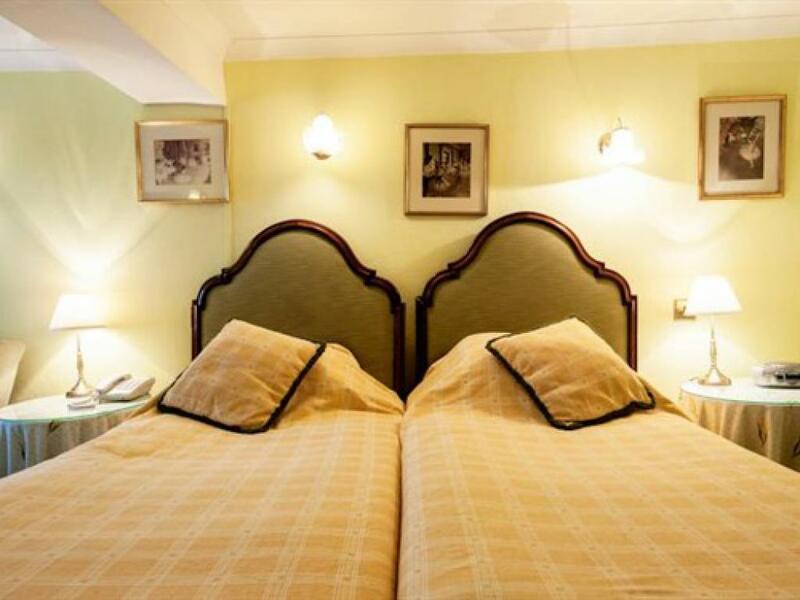 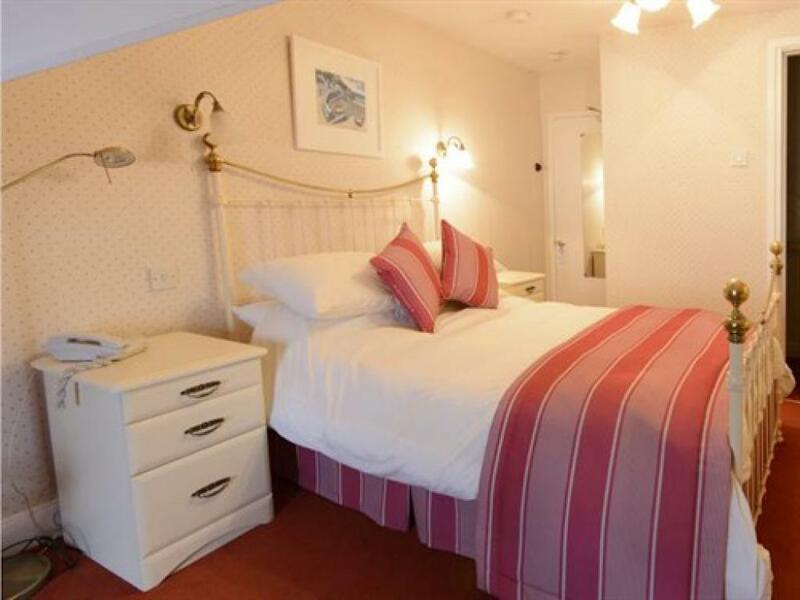 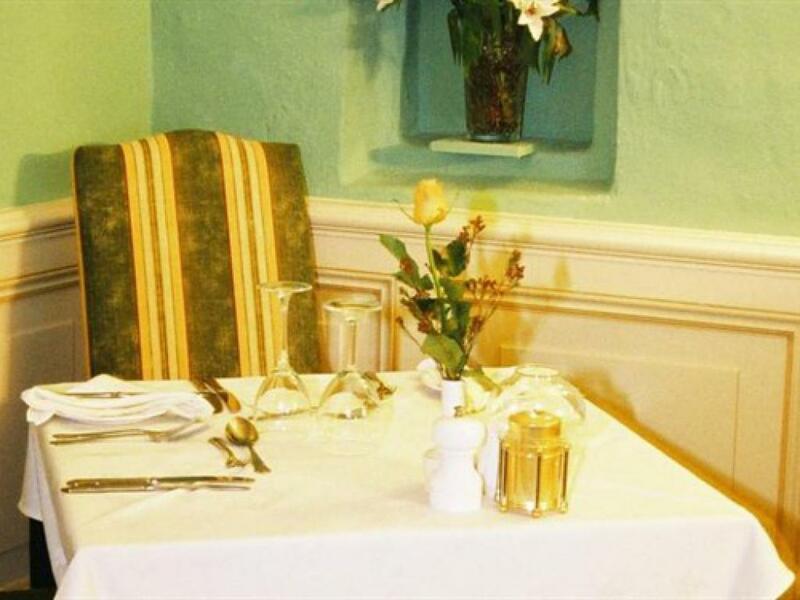 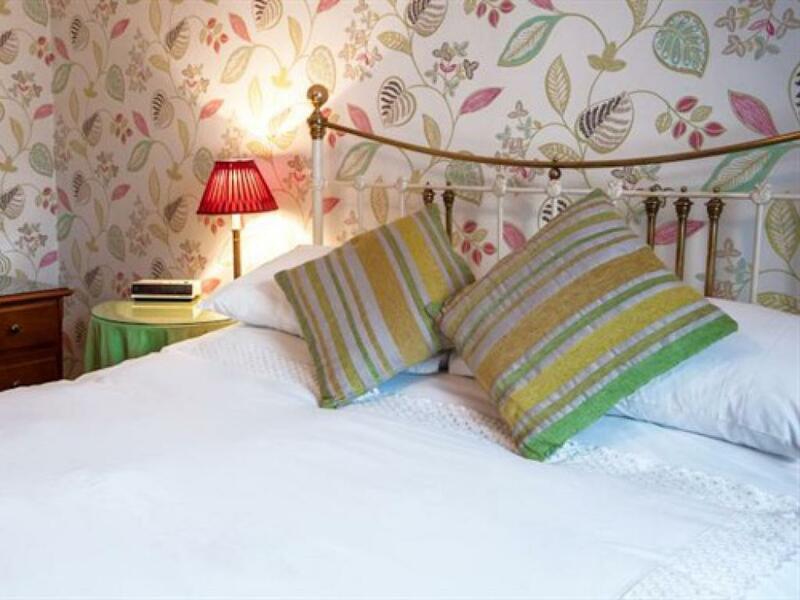 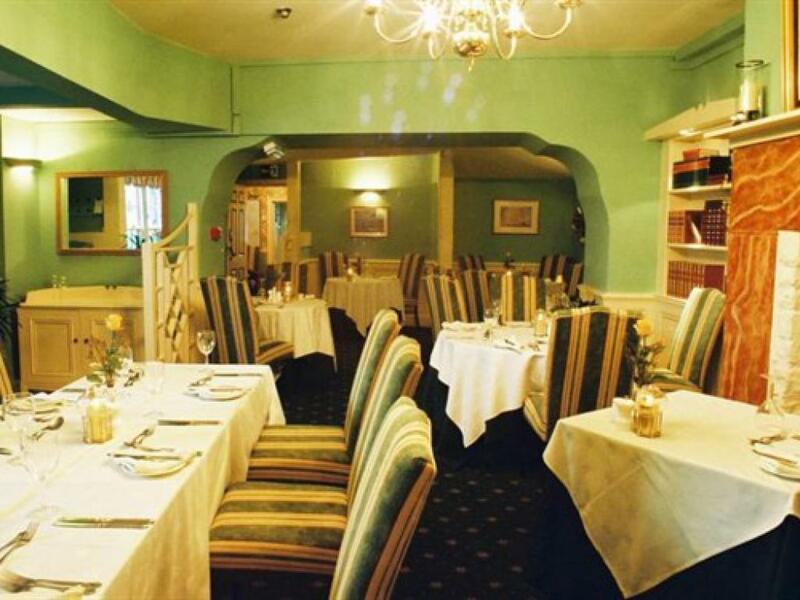 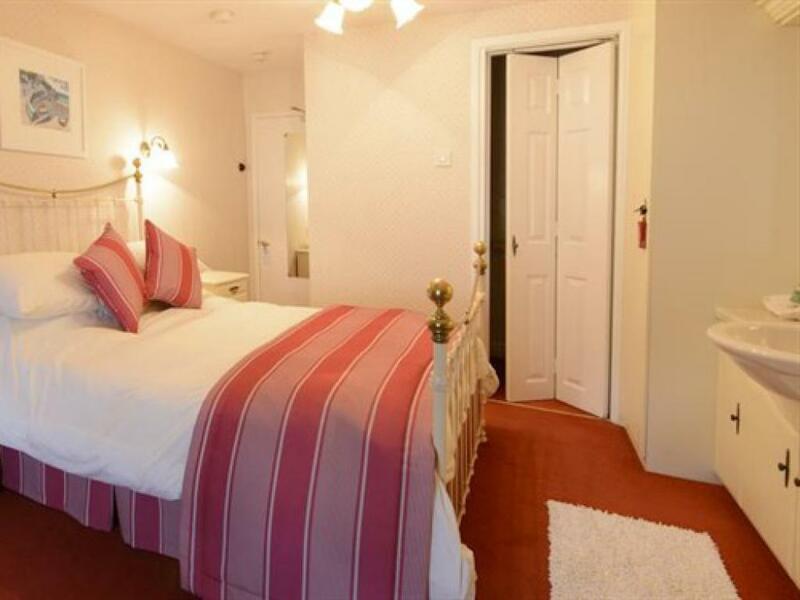 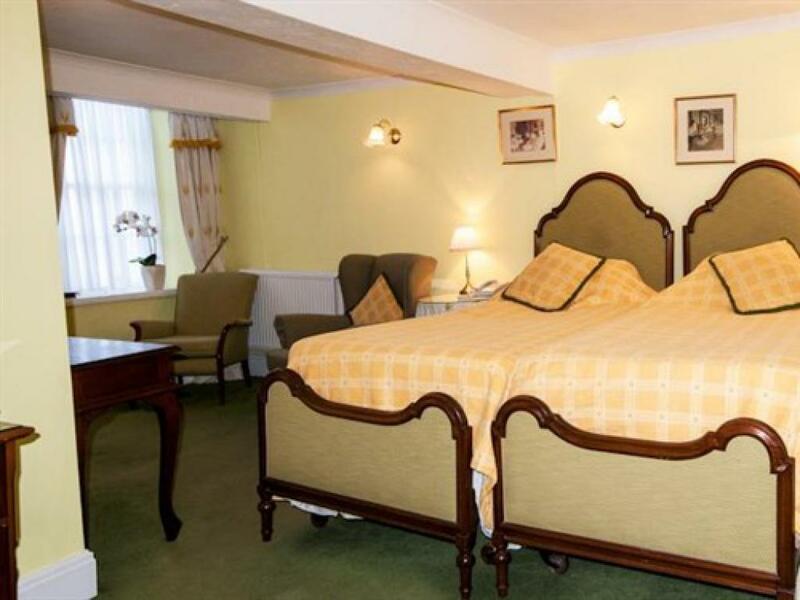 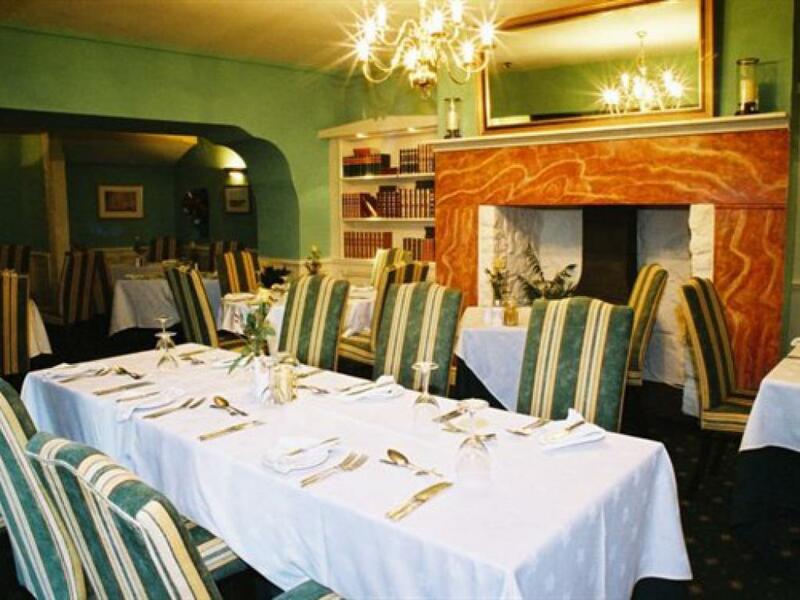 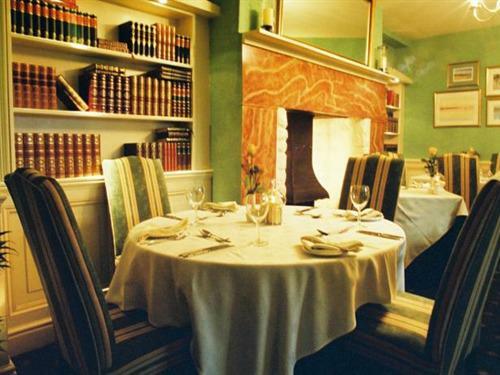 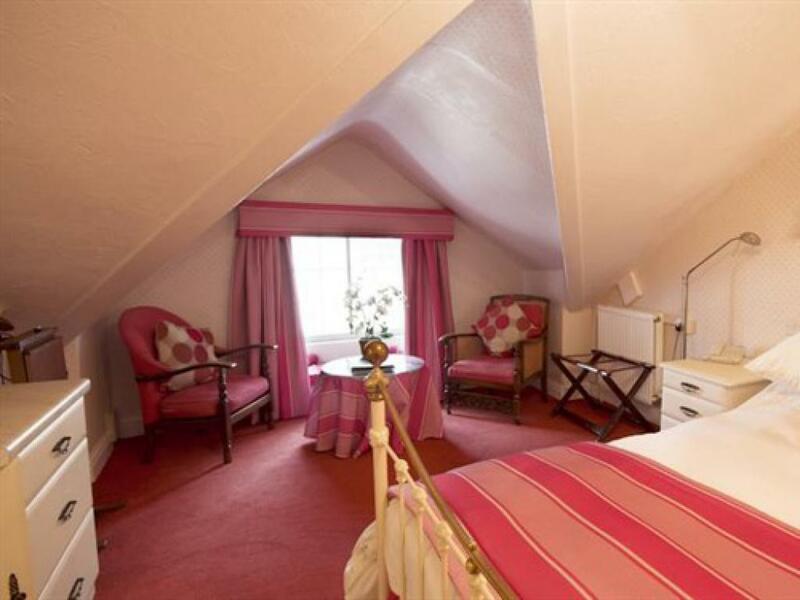 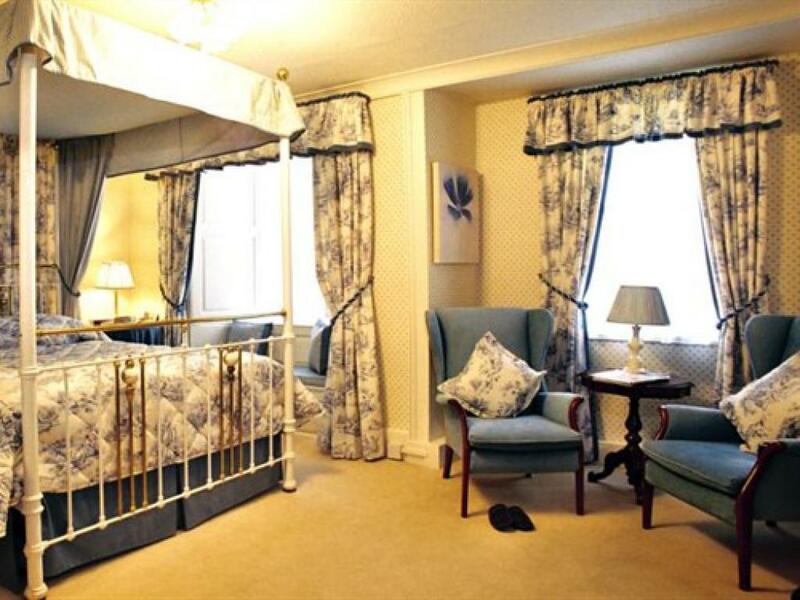 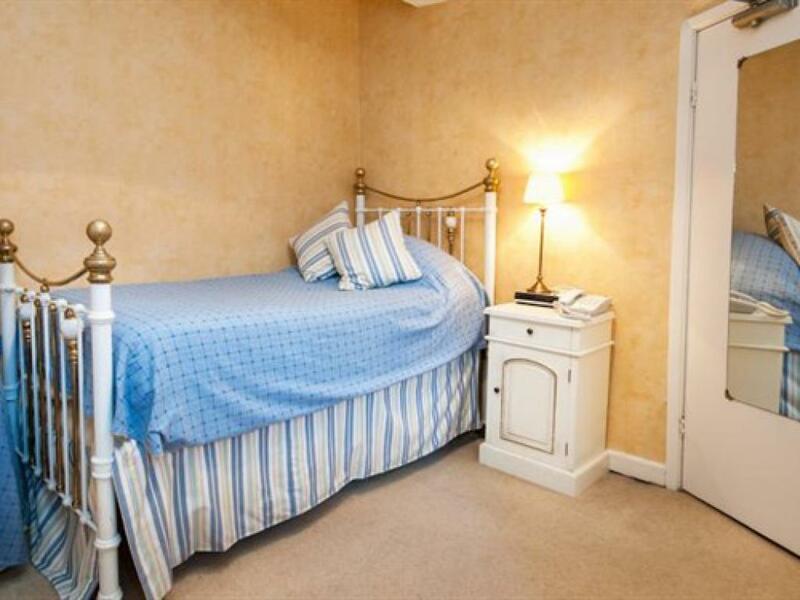 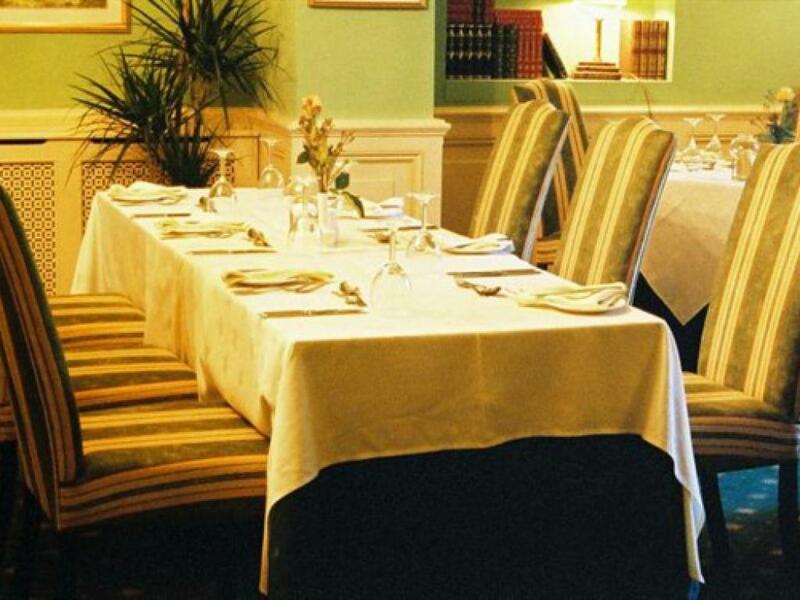 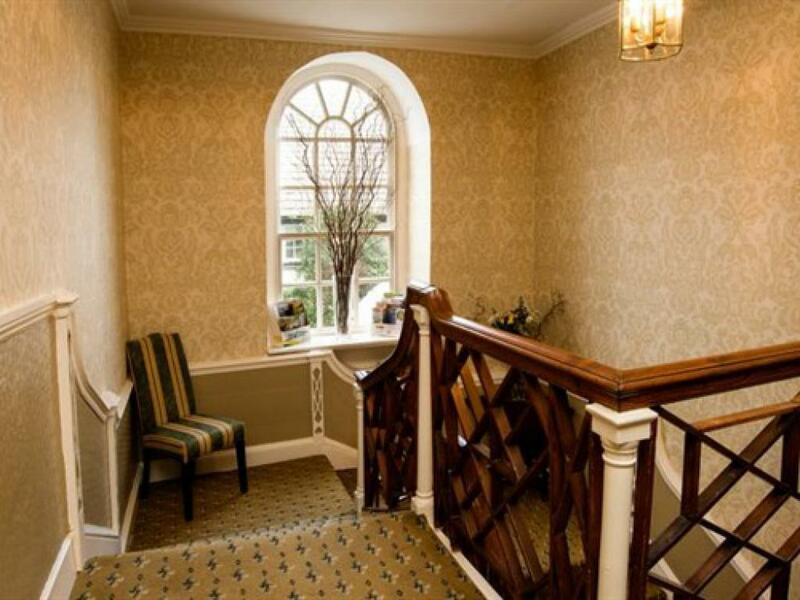 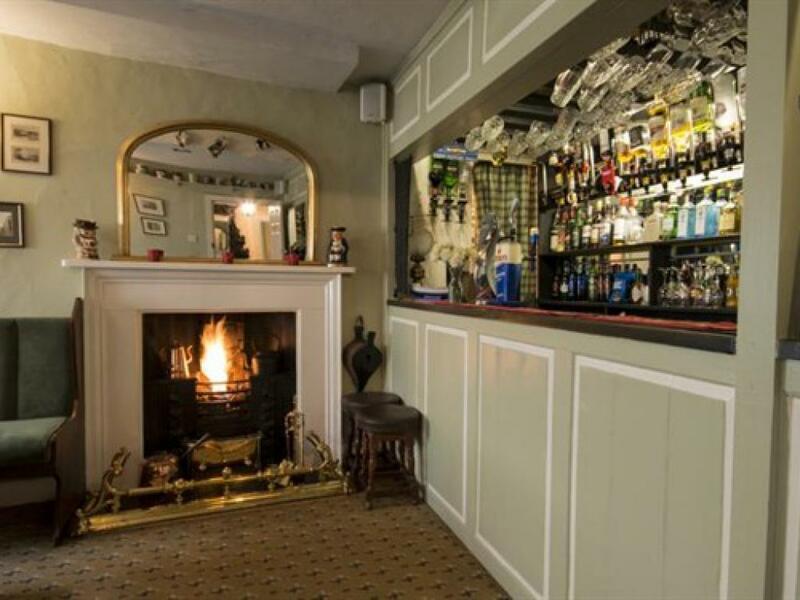 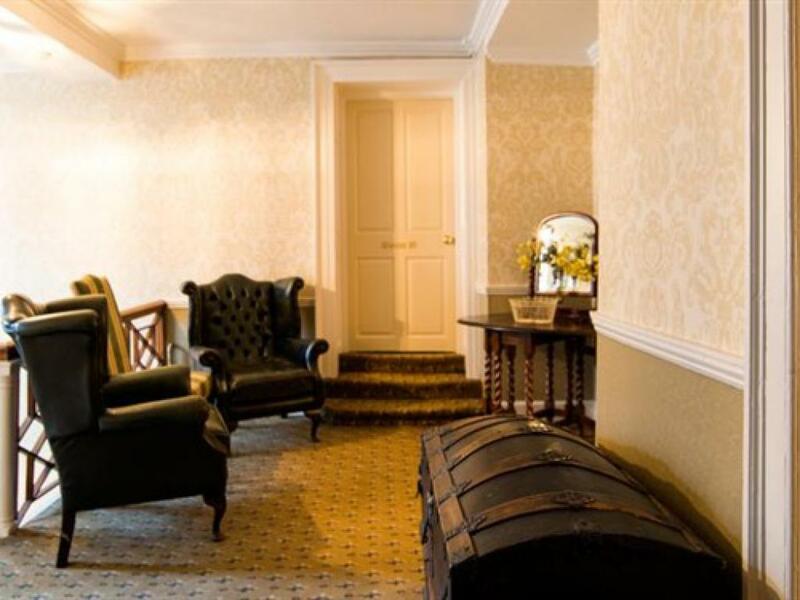 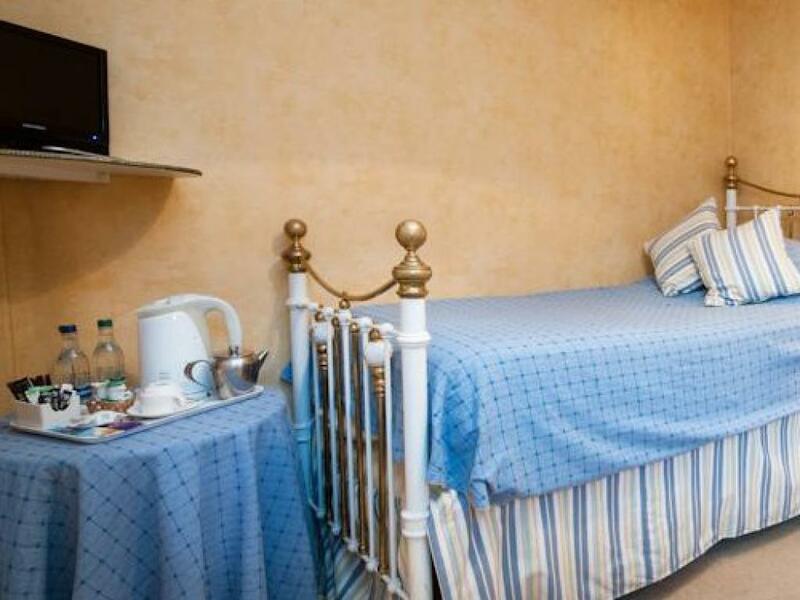 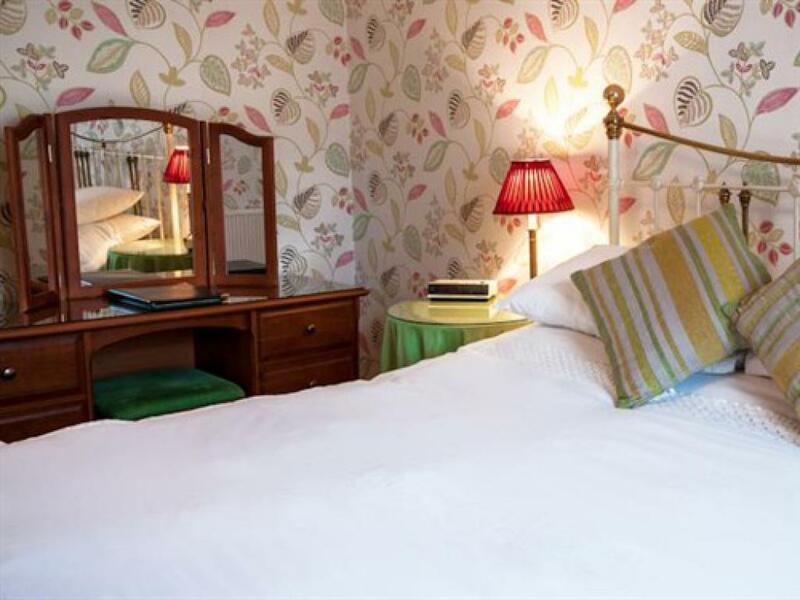 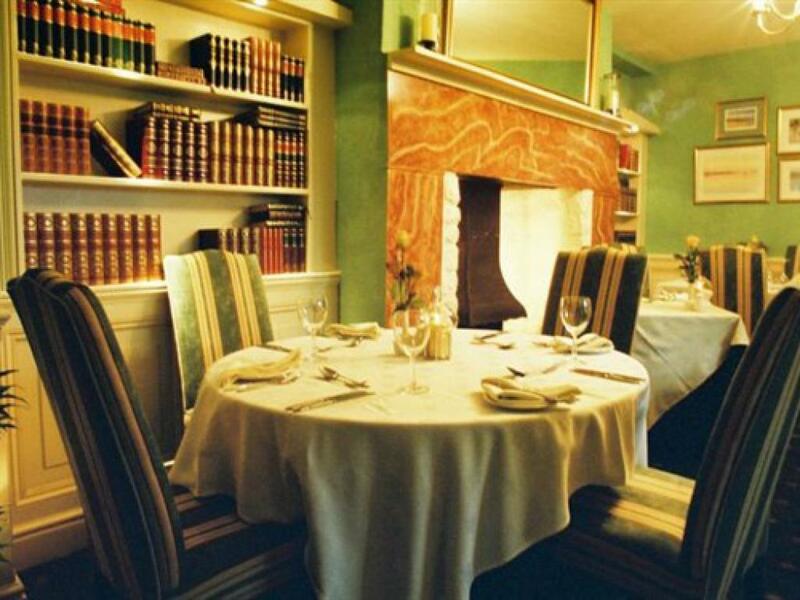 A large double room with double bed with en-suite facilities, small flat screen TV, tea and coffee facilities, some rooms have four poster beds, they have extras e.g bathrobes and decanter of sherry. 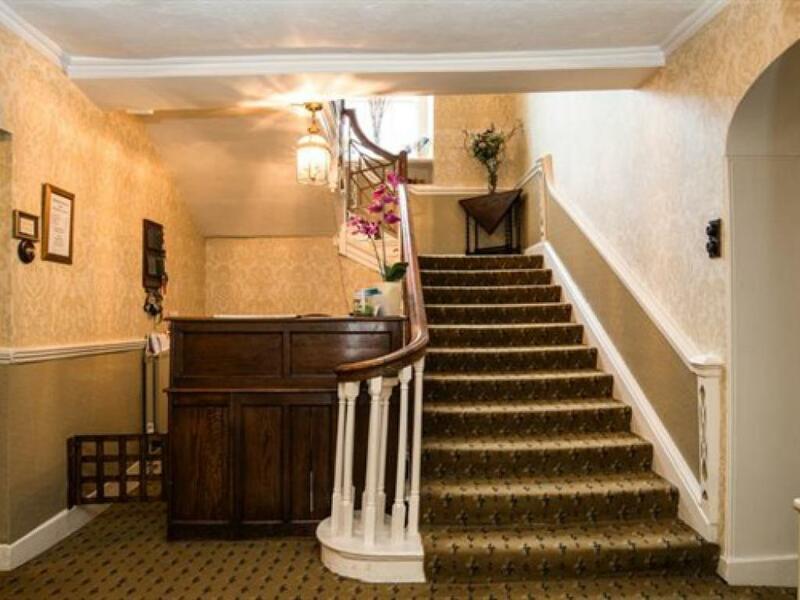 Head east towards Telford Rd/A545 - Exit the roundabout onto Telford Rd/A545 - Continue to follow A545 - You will find us on the left.